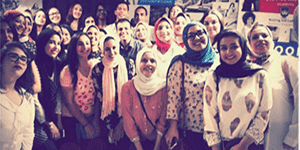 The students of the faculty of Languages and Translation participated in the English Language Conversation Club which was held under the auspices of the US Consulate General in Alexandria and Notting Hill College. The keynote speaker of this conversation club session was Mr. Michael Harker, the Public Affairs Officer at the US Consulate General in Alexandria. 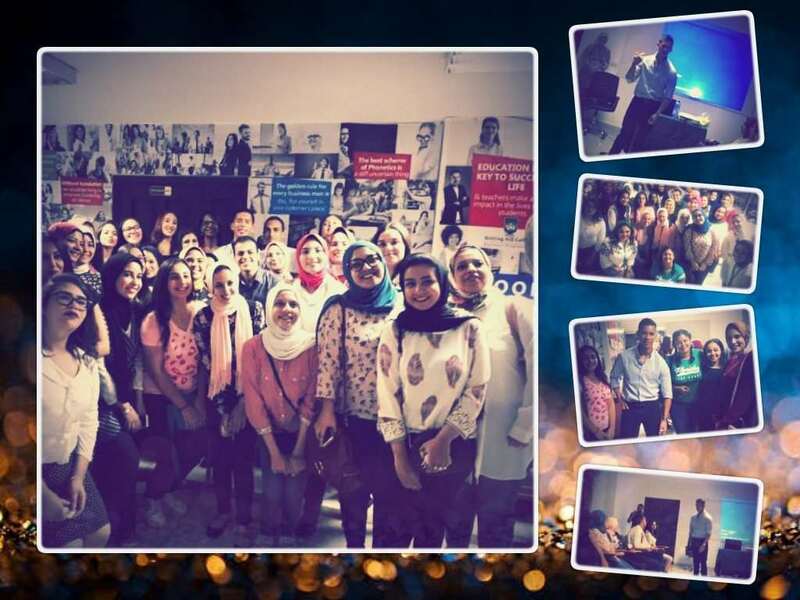 The conversation club entitled as “The Relationship Between Social Media and Developing your Career” was held on Thursday,11th October, 2018 at Notting Hill College Egypt, Alexandria premises. The coordination of this participation was managed by Ms. Rania Bassiouny, the International Relations Coordinator and the leader of the faculty student activities.